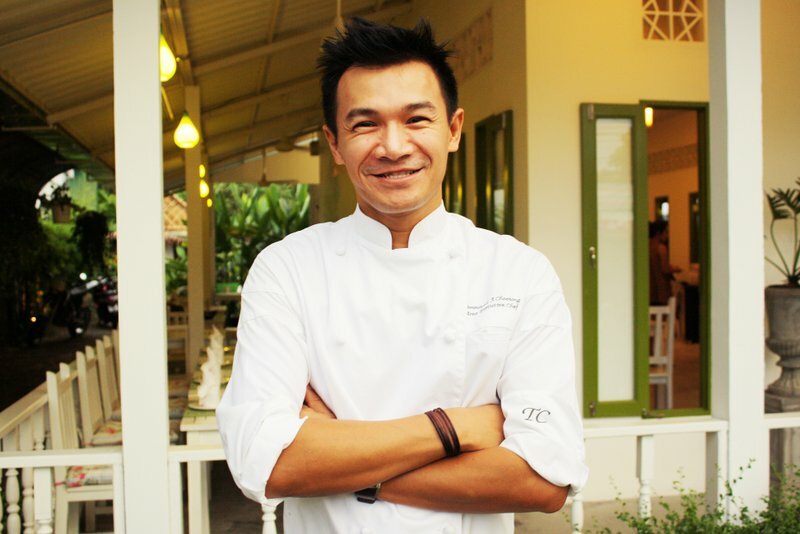 Chef Noi from Suay will play a key part in the event. Chef Ronnie from Cafe del Mar will be judging again. 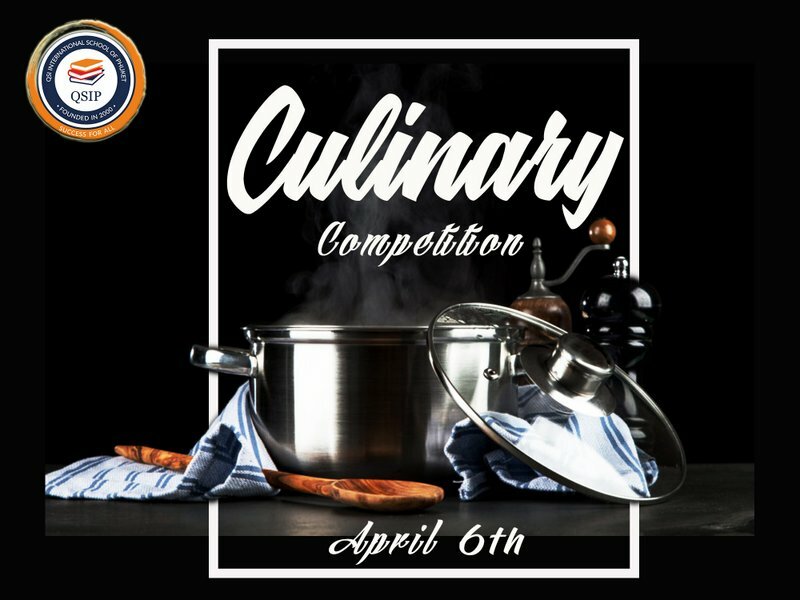 The competition has been dubbed as the “Kids Top Chef” and will see teams of students from various schools across the island compete in a head-to-head culinary battle. Last year this was one of the most successful and popular events of the QSI school year and fondly remembered by everyone who participated. There are several aspects that make this event fun for the entire family. First and foremost is the excitement of the students competing in a culinary contest using all their skills and knowledge while the assembled crowd looks on. But that’s just the start, for the local community it is a chance to come together and sample the local produce and home-crafted products that will be available, not to mention the several vendors that will be setting up stalls for everyone in attendance to purchase their delectable wares. 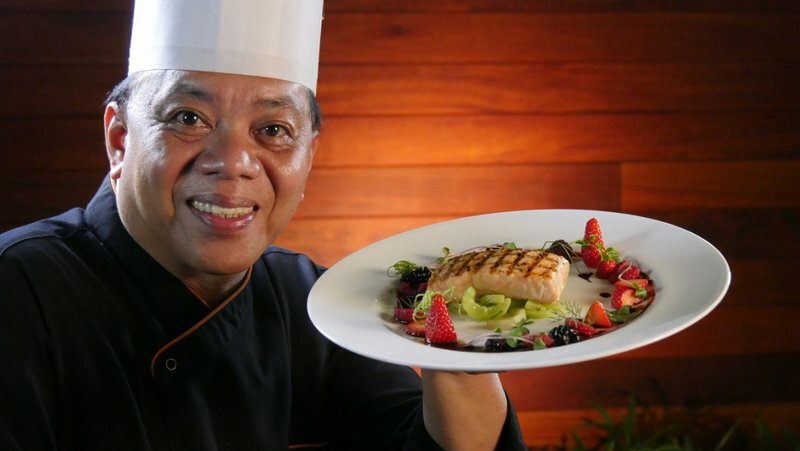 QSI’s lead celebrity chef Iron Chef Noi (of Positive Kitchen and the owner of the two popular Suay restaurants) will be playing a large role in the competition. Chef Noi said he feels that such a fun and challenging competition will allow students to be both cooperative and creative in the kitchen, all while learning what it takes to be an Iron Chef. Each school that participates, both the international and local Thai schools (with English programs), has the opportunity to send one team of four students from ages 12 to 18. The teams that participate will create two culinary delights within a one-hour time limit. The first dish will be prepared based on a recipe chosen by the celebrity chefs in attendance. 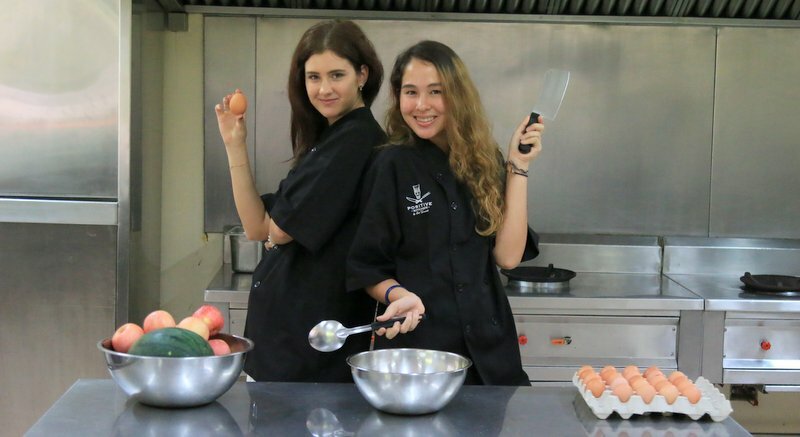 The students will have to pay close attention in order to recreate the dish as best they possibly can using ingredients the chefs have prepared. The second dish will be a creative dish that each team can choose and prepare to represent their group and demonstrate their skills in the kitchen. The student teams will have to make both their original prepared dish and their celebrity recipe impromptu dish within just one hour. Teams are asked to bring uncooked ingredients, to use in their selected dish, at a cost of no more than B2,000. Once the teams have completed the challenges they will then be judged by the celebrity chefs. This year QSI is honoured to have Chef Martin from Taste in Surin and Kamala, Chef Ronnie (returning again from last year) from Cafe del Mar in Kamala and QSI’s very own Iron Chef Noi from Suay and Positive Kitchens on hand to help decide the winners. Through engaging in this competition students will get a range of educational benefits, not least of which will be learning to appreciate just what it takes to get their lunches on the tray every day. Students will also expand their understanding of school meal requirements (the “complete meal”) and the basics of nutrition. Students also gain valuable life skills by working as a team to devise and cook a delicious dish. Finally, students will gain confidence in public speaking by presenting and speaking about their recipes to the judging panel and audience. While the competition takes place, guests in attendance will be able to browse stalls to purchase organic produce and home-crafted foods from local vendors including Bake Free and Phuket Farmers Club. Entrance is free – guests will be able to buy samples from local restaurants and vendors, including excellent dining establishments such as Suay, Café del Mar, Taste Surin and many more delicious options. It will be an exciting day for all those who participate and attend, so come and join the fun!